Warning: I'm about to geek out on track stars and Oiselle...here we go. Tonight I attended the Oiselle event at Fleet Feet Menlo Park, including a fun run with new Oiselle elite Lauren Fleshman. What!? I was actually nervous because I didn't think I could keep up, but it was totally fine and so much fun! I ended arriving super early, but it was great to have extra time to talk to Oiselle sales rep Christy and to browse the spring 2013 line of clothing. I hear some items will launch on the site tomorrow, and I'm hoping to see at least a few of the new items found on the wall at Fleet Feet. 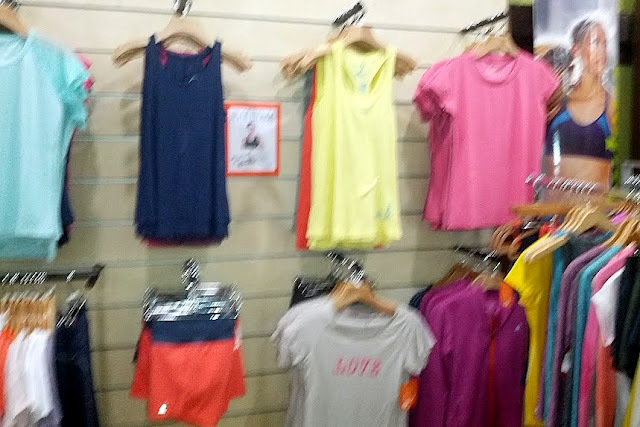 There was even a sneak preview of Fall 2013 - let me tell you these two seasons will rock your running wardrobe world. Even things I've seen photos of, like the Luxe Layer, are oh-so-much better in person. The fabrics, the styles, and the colors are gorgeous. I can't wait to wear it! 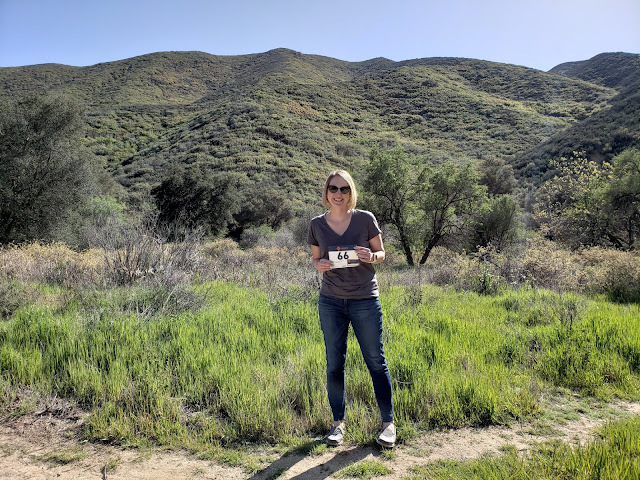 Meeting Lauren was of course a highlight; not only is she an elite runner, but she is the creator of Picky Bars (best bars ever!) and the Believe I Am running journal too. She's easy to talk to, an amazing runner, and quite an entrepreneur. Yes, I'm a little star struck. I'm pretty sure my line when I met her was 'I'm so excited to meet you, you are famous.' Brilliantly dorky. Other highlights of the evening included seeing Oiselle birds Christy and Sandra, finding out how great the Fleet Feet group run is, and meeting more girls I previously knew only from Twitter. I love social running, and I think I'll be back for the Fleet Feet events in the future. Now, a few photos from the evening! 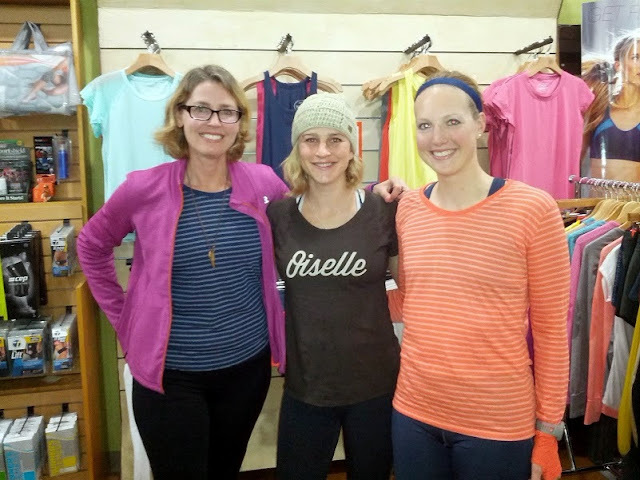 Meeting Christy and Lauren, in front of the Oiselle Spring '13 wall. I didn't realize how blurry this was, but you get the idea. Look at the poppy/indigo Rogas! Awesome! So glad you got to go...see the new product and meet LF. Don't worry, your first time with her was way cooler than mine. I think I might have screamed. Oh well. Thank you for being on #oiselleteam Paulette! We love having you in the flock! That is so cool! Congrats on meeting Lauren and attending such a cool event. what a great time! I am VERY jealous - and will be buying those new rogas. I NEED them. Soooooooo fun!!! Excited for the new colors of Rogas!! My new fav shorts! I saw this photo on Twitter and I was so insanely jealous! Now I'm jealous all over again, sounds like a great event. That's so cool that you met Lauren. I didn't recognize her name until you mentioned Picky Bars - didn't know she was on other business ventures too. What a cool opportunity you have. Can't wait to see the fall clothes either, based on your hints! Running clothes are the best! Great post Paulette! 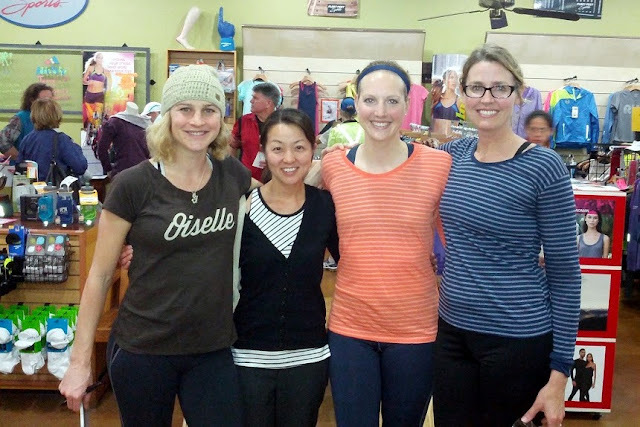 Oiselle LOVE! It was awesome to see you! Such a cool night! p.s. The tank hasn't hit the website yet :( Can't wait!